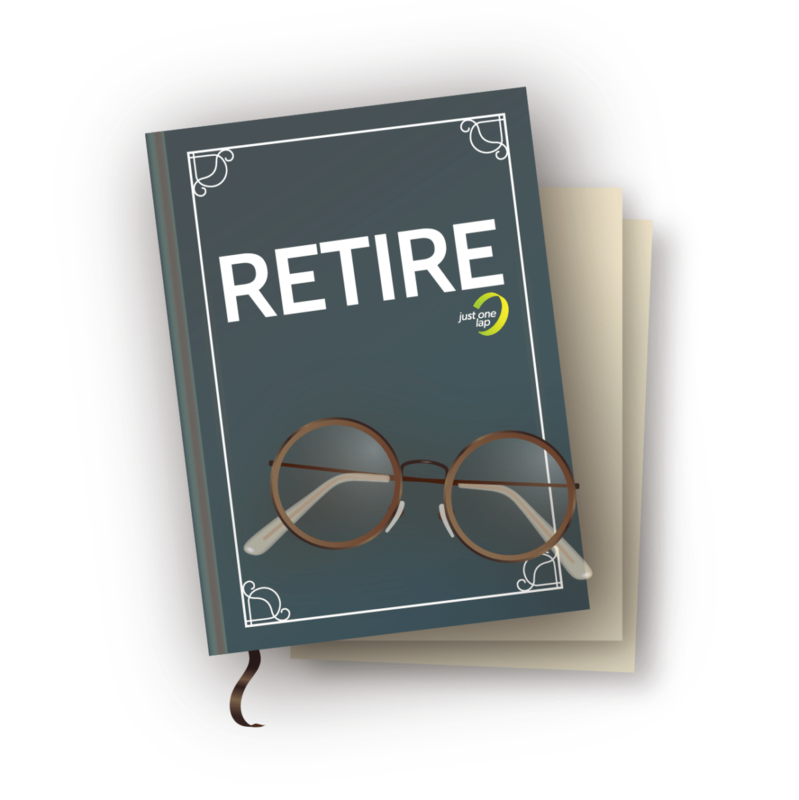 Regulation 28 helps to protect your retirement savings. It does this by regulating your retirement fund contributions’ maximum exposure to the different asset classes. Doing this safeguards your retirement savings from being invested in excessively risky portfolios. To be Regulation 28 compliant, retirement annuity (RA) or pension fund providers should invest a client’s retirement savings across different asset classes: equities, foreign assets, property and cash up to the maximum allowable amount. Equities: limited to 75%. The 75% only applies to listed companies (but excludes property companies). With equities, sub-limits are divided into three market cap categories – small (5%), medium (10%) and large (15%). This means the maximum exposure should follow the limit per category. Example: an equity with a market cap of less than R2bn, would fall under the small market cap category. Cash and government debt are both allowed a maximum exposure of 100%. Immovable property: limited to 25% in listed companies and 15% in unlisted. As with equities, sub-limits are also divided into three market cap categories – small (5%), medium (10%) and large (15%). Commodities: limited to a maximum exposure of 10%. Hedge funds and private equity: both limited to a maximum exposure of 10%. In February 2018, the finance minister increased the offshore allocation from 25% to 30%. This means the total exposure to foreign assets shouldn’t exceed 30%. As part of the Pension Funds Act, 1956, all retirement annuities offered by financial service providers must be Regulation 28 compliant. Pension funds can— should they want to exceed the prescribed limits—request an exemption from the Financial Services Board. Existing individual contractual annuities, pension preservation and provident preservation funds arrangements that were put in place before 1 April 2011 are allowed to remain outside the limits prescribed by regulation. New retirement fund plans issued on or after 1 April 2011 have to be Regulation 28 compliant. A fund is always required to disclose and report on its underlying assets. This prevents the fund from sidestepping the prescribed limits. When revised and implemented in 2011, the maximum equity allocation of 75% ruffled a few industry feathers as shares outperform the other asset classes over the long term – a better option for young investors. However, Regulation 28 sets out to manage risk for all investors – young investors and those close to retirement, during the good and bad times.